Thirds and Micro Four Thirds models. TTL flash power level is pre-set for reasonable exposure at factory. the desired exposure level, in +-3/4Ev. by 1/4Ev increments. exposure of the background scene. with 6 steps power level available. recycling time of 4 sec. 1 for digital pre-flash system. 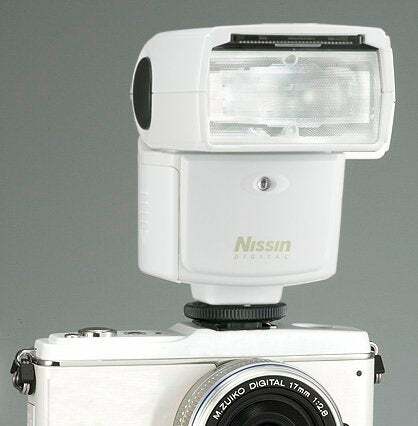 2 for traditional single flash system. 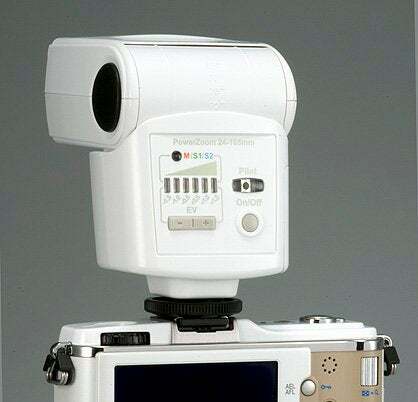 Flash Slave function with 6 power level. Assist light : Orange LED for distance of 0.7 to 6 meter.